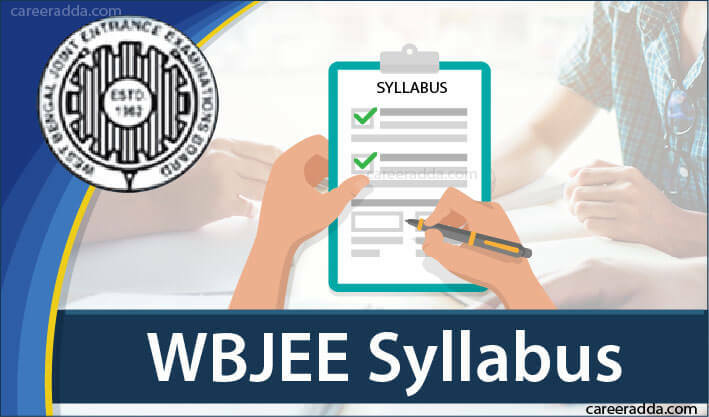 WBJEE Exam Pattern and syllabus 2019 has been released on official website. 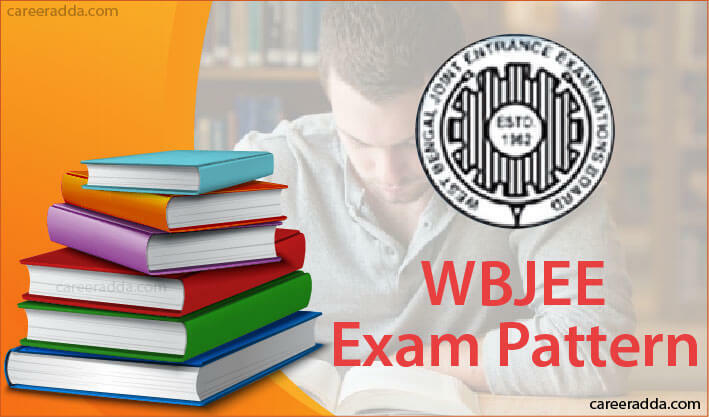 WBJEE exam pattern gives you an idea about pattern of questions, mode of answering in the examination, scoring methodology, ranking methodology etc. Syllabus help in preparation of examination that in turn help to score better. WBJEE 2019 is scheduled on Sunday, April 21, 2019 for admission to Engineering as well as Pharmacy courses. WBJEE exam 2019 will be conducted in offline mode. There will be two papers- Paper – 1 & Paper – 2. Examinees of WBJEE s are required to appear for both the papers. 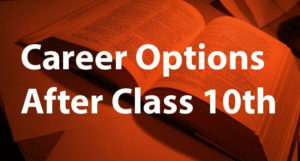 All the questions in both the papers will be of Multiple Choice Questions [MCQ] type. Table view WBJEE 2019 Exam pattern. Both the papers will be conducted on the same day in two different slots. In every paper, there will be multiple choice questions only. Questions in both papers will set in English and Bengali. Each paper shall be of 2 hours duration. Type I – Only one answer is correct. 1 mark shall be awarded for each correct answer / response. 1/4 marks will be deducted for every wrong answer. Zero mark will be awarded for not attempting the question. Type II – Only one answer is correct. 2 marks will be awarded for each correct answer / response. 1/2 marks will be deducted for every wrong answer. Zero mark will be awarded for not attempting the question. In Type III – One or more answer option(s) are correct. 2 marks will be awarded if all the responses are correct. No marks will be awarded if only one response is correct. For partially correct response, marks awarded will be = 2 x (no. of correct options marked ¸ total no. of correct options). Zero mark will be awarded for not attempting the question. Paper I Mathematics 75 100 11:00 a.m. to 1.00 p.m.
Paper II Physics 40 50 2:00 p.m. to 4:00 p.m.
Physics 40 50 2:00 p.m. to 4:00 p.m. It is the common entrance examination in offline mode (OMR based examination). 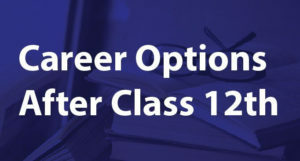 In WBJEE 2019 exam, candidates are required to answer the questions on OMR sheet. To record answer, candidates will have to darken the correct circle completely with black or blue ball point pen. Once candidate’s response is recorded, it cannot be modified / edited / changed / erased. Therefore, it is recommended that the candidates should make sure about the response before marking. Coordinate geometry of two dimensions area of a triangle, section formula, distance formula, slope of a line, definition of conic section etc. Co-ordinate geometry of three dimensions Direction ratios and cosines, distance of a point from a plane, equation of a plane and a straight line etc. Calculus Integral calculus, Rolle's theorem, differential calculus, differential equations, application of calculus, Vectors etc. 1.What Is The Date For WBJEE 2019 Exam? A. WBJEE 2019 exam is scheduled on Sunday, 21 April, 2019. 2. What Will Happen If I Appear In Both Paper I and Paper II Of WBJEE 2019 Exam? A. If you appear in both Paper I and Paper II of WBJEE 2019 exam then you will be eligible for admission in Pharmacy / Technology / Engineering / Architecture courses in all institutes. 3. What Will Happen If I Appear In Only Paper II Of WBJEE 2019 Exam? A. Candidates appearing in Paper-II only will be eligible for admission in Pharmacy courses only (except in Jadavpur University). 4. What Is The Total Time Duration Of WBJEE 2019? A. Total time duration of WBJEE 2019 shall be of 4 hours. Each paper will be for 2 hours.